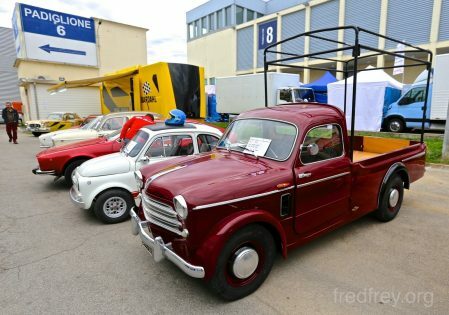 Home / Travel / Italy / Padua Trip: Day Seven – Show time! 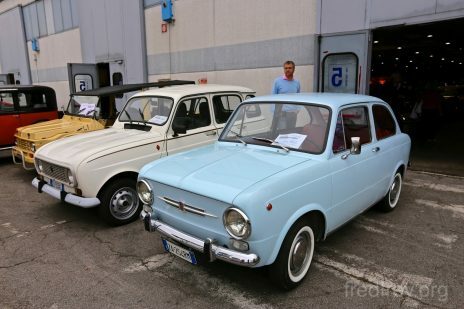 Padua Trip: Day Seven – Show time! 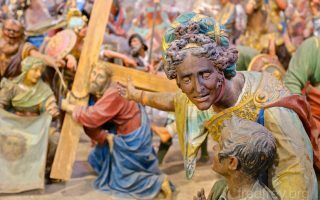 by Fred Freyon October 24, 2014 March 9, 2018 Leave a Comment on Padua Trip: Day Seven – Show time! 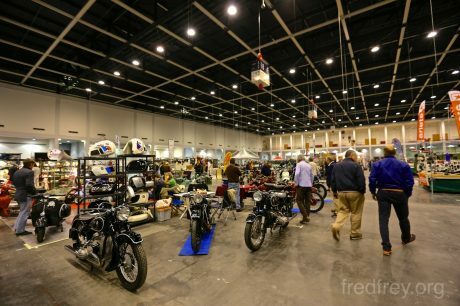 A thursday pre-show day was added a couple of years ago to the show due to the massive throng of people vying for space in the rare parts section. 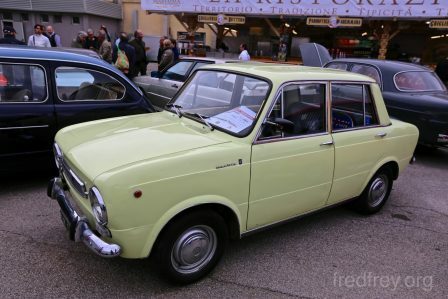 So, Dinky ordered pre-show tickets. 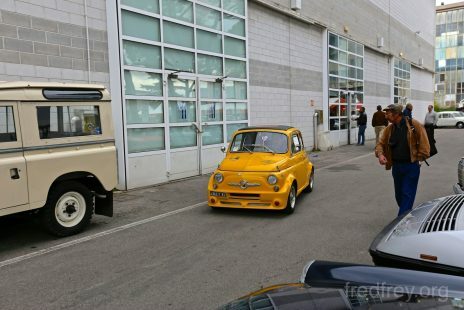 Upon entering the show held in a huge expo center in the outskirts of Padua in an fairly ugly section of the city, we were happy he did. 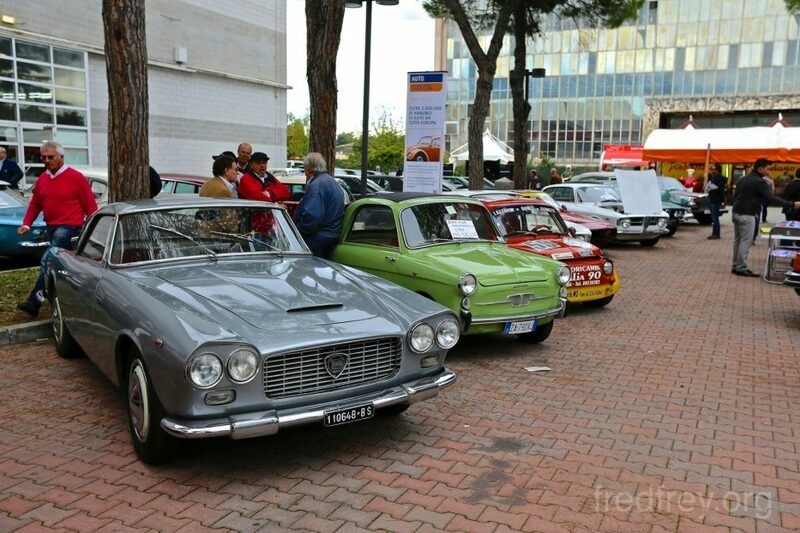 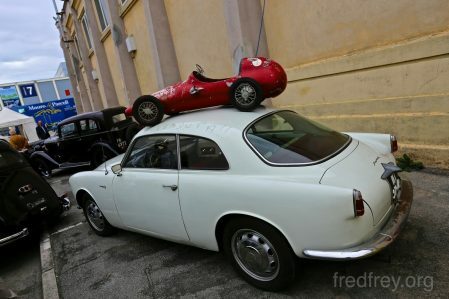 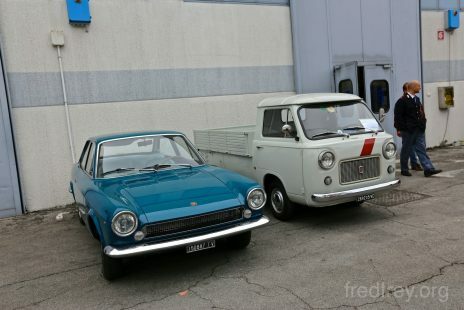 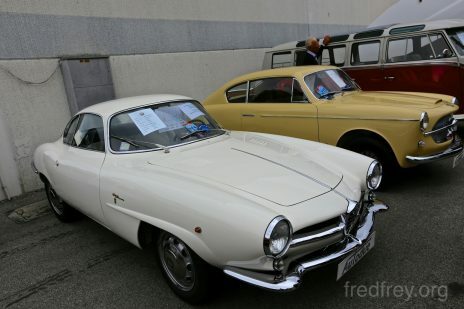 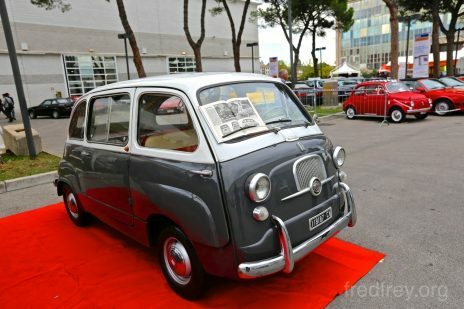 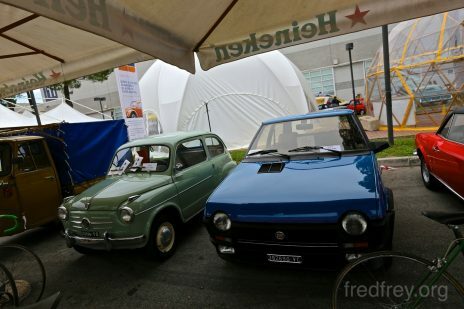 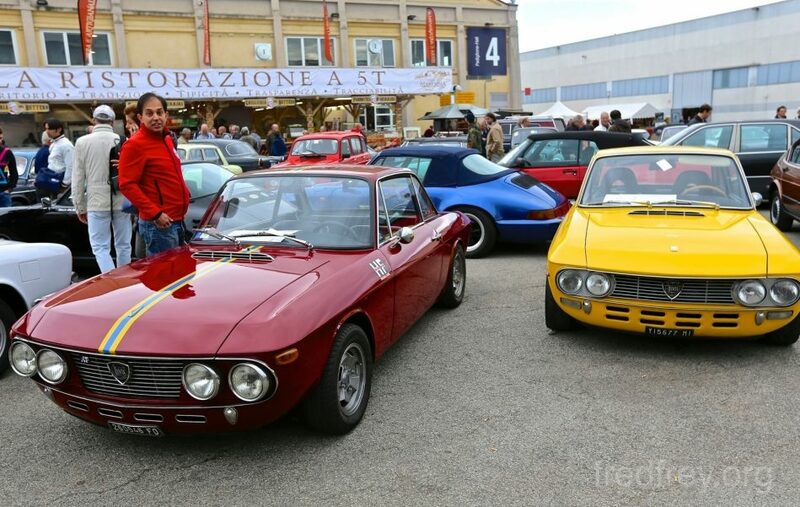 No masses or lines were to be seen – vintage Italian cars were easily spotted. 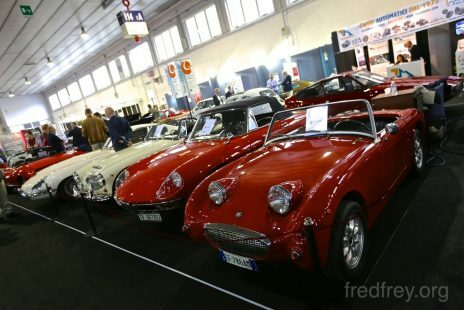 With a closer view of the cars one noticed a running theme among the cars for sale parked outside in the “cheap seats” – most looked as though they were cleaned up fast – fresh paint, quickly sprayed over bad bodywork. 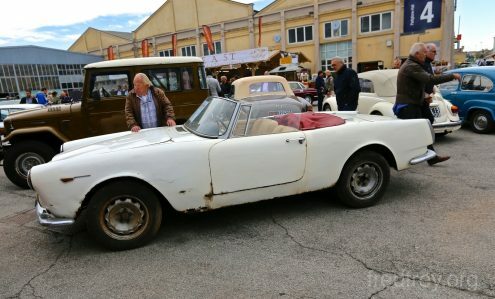 Evidence of rust with new paint attempting to cover. 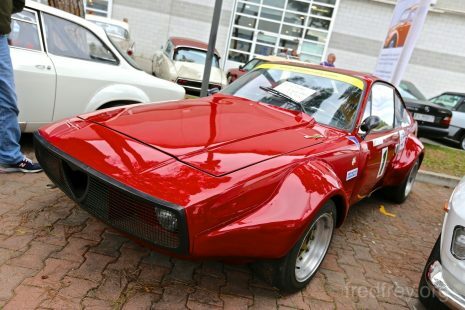 Paint overspray obvious if one were to look underneath. 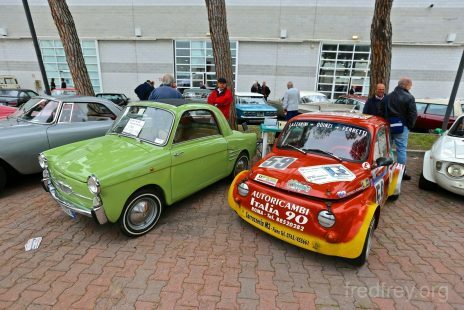 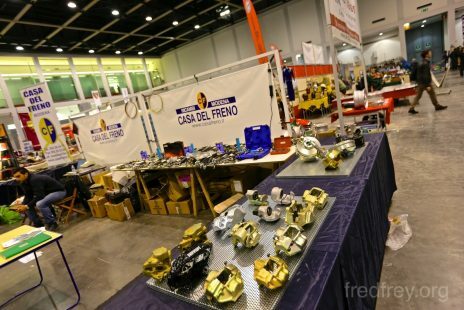 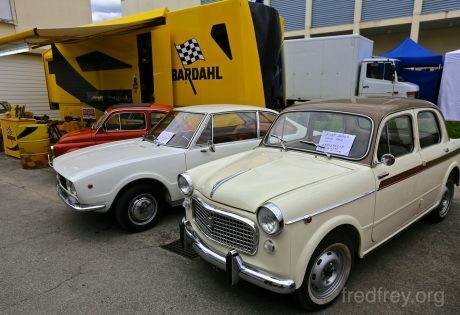 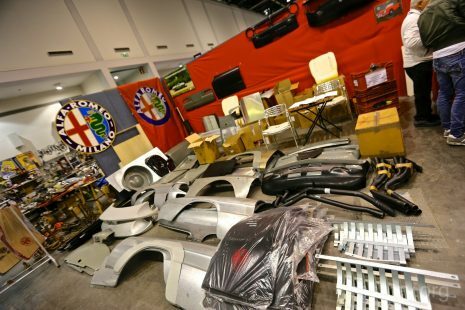 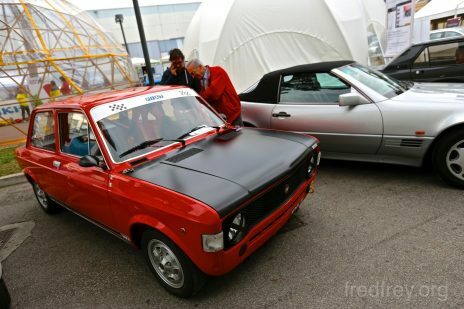 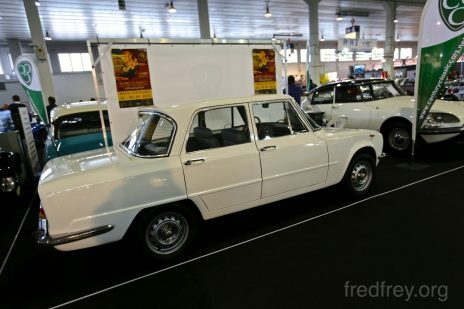 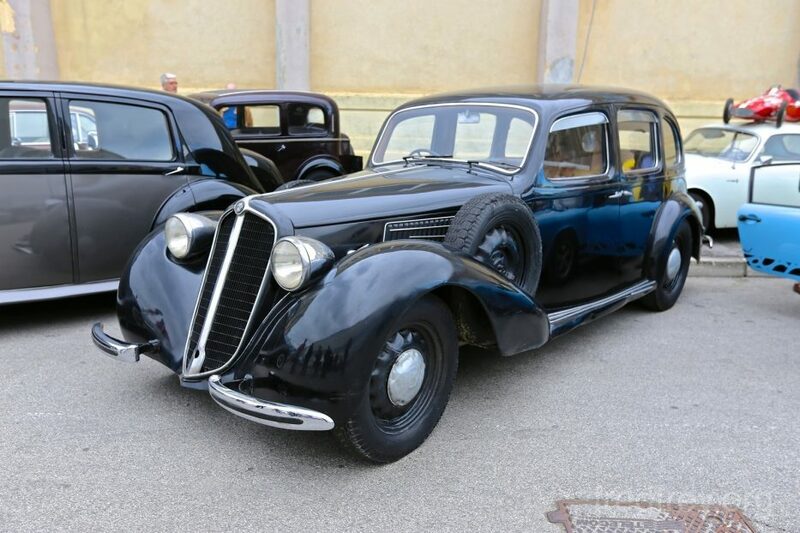 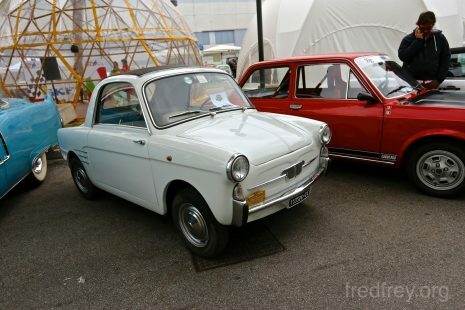 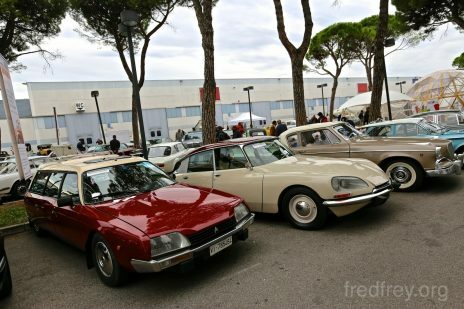 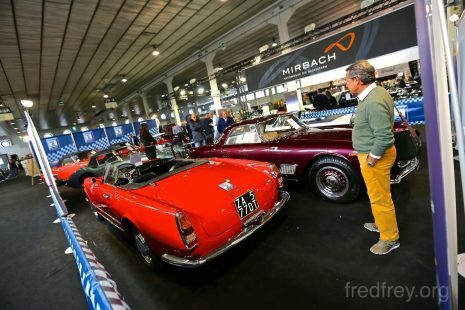 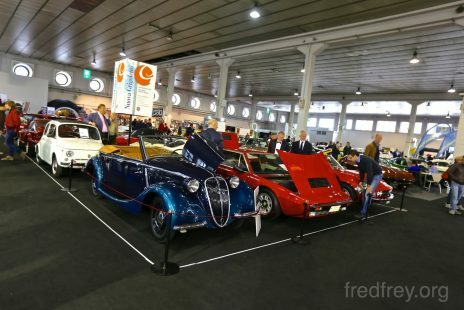 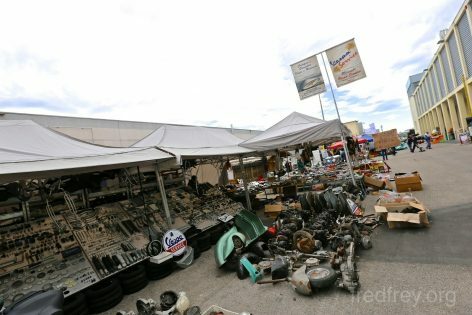 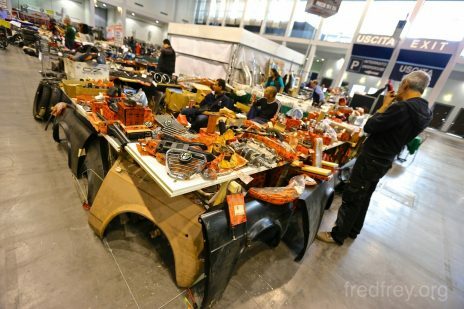 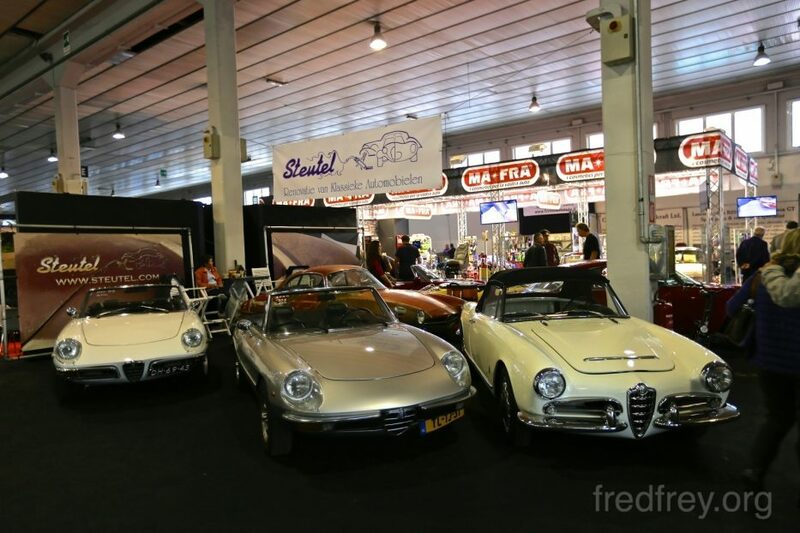 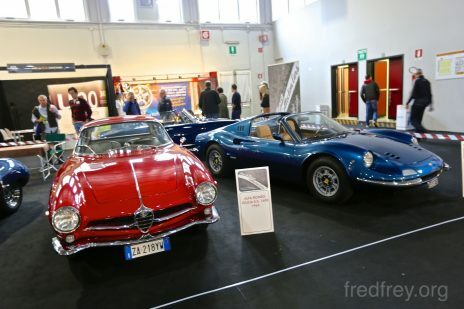 It seems that the locals have heard that crazy rich people are buying old cars once a year – so paint up that heap in the shed and drag it over to the show in Padua and make a bundle! 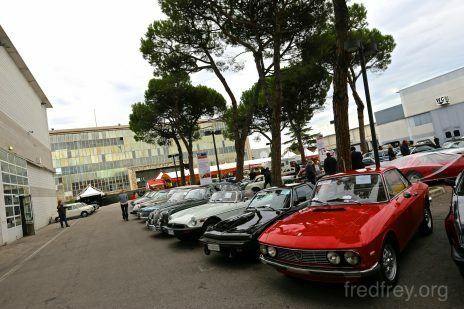 After passing the lesser cars for sale we made our way past several large buildings to the rear section of the expo. 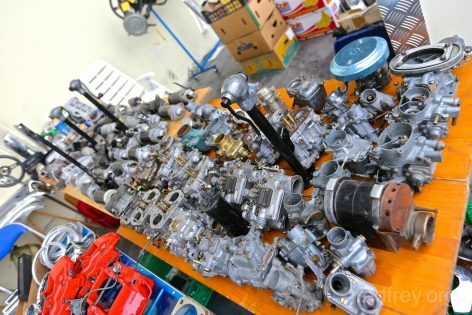 This is the parts section – the most interesting to me. 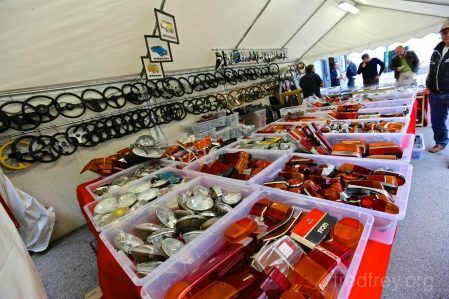 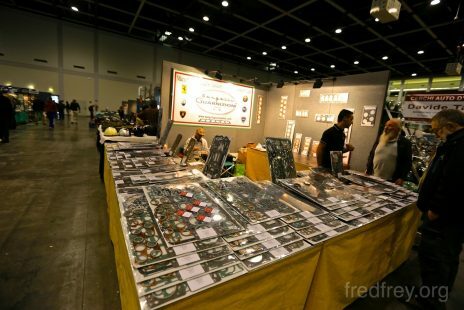 Sure there were street vendor types selling for some reason toys, and trinkets, but for the majority this is heaven to a vintage car collector. 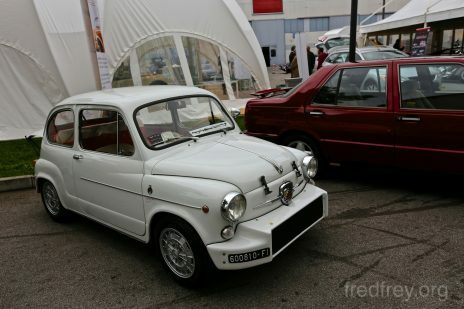 Having owned both a FIat 500 and various Alfas I could spot what almost every part was or what it belonged to. 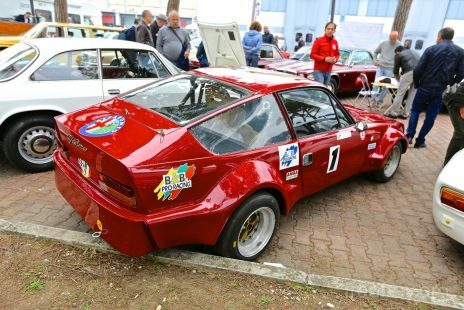 The only exceptions were the parts for Lancia. 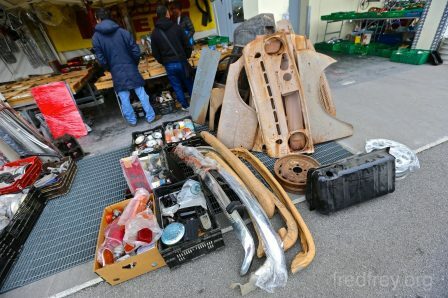 This pretty much described the offerings; Fiat 500, Topolino, Alfa Romeo and Lancia parts (and some lesser brands such as Porsche and its cheaper cousin VW). 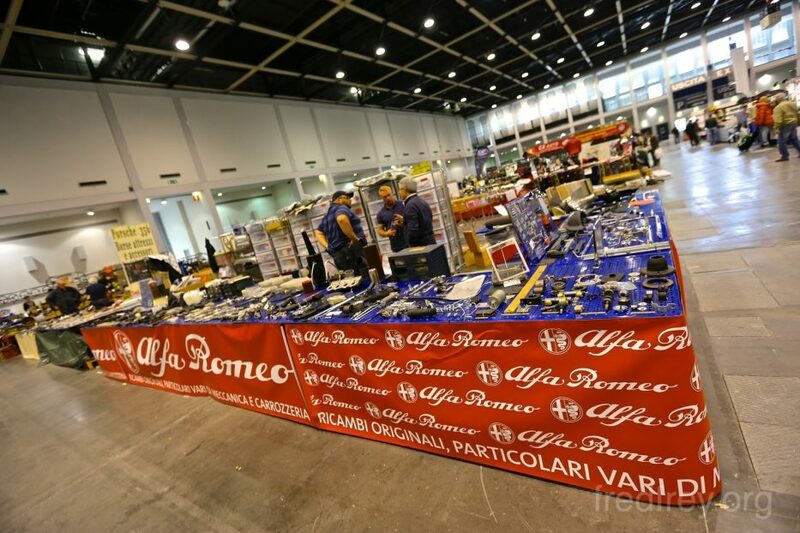 Seeing new old stock Alfa parts in their original boxes is quite amazing – seeing thousands of these parts in one place is quite a shock. 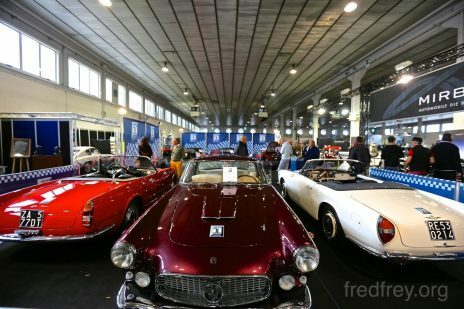 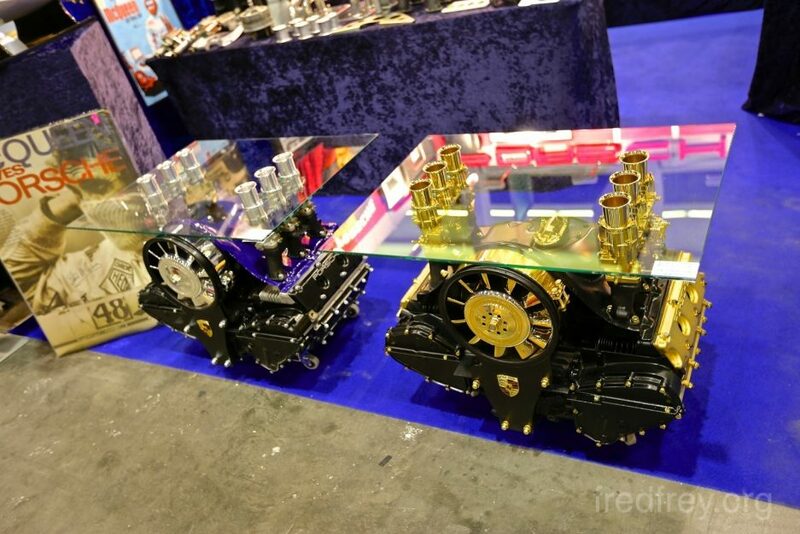 After straining our eyes on tiny parts, we decided to check out the parts assembled as Automobiles – we entered the first of many buildings devoted to cars for sale. 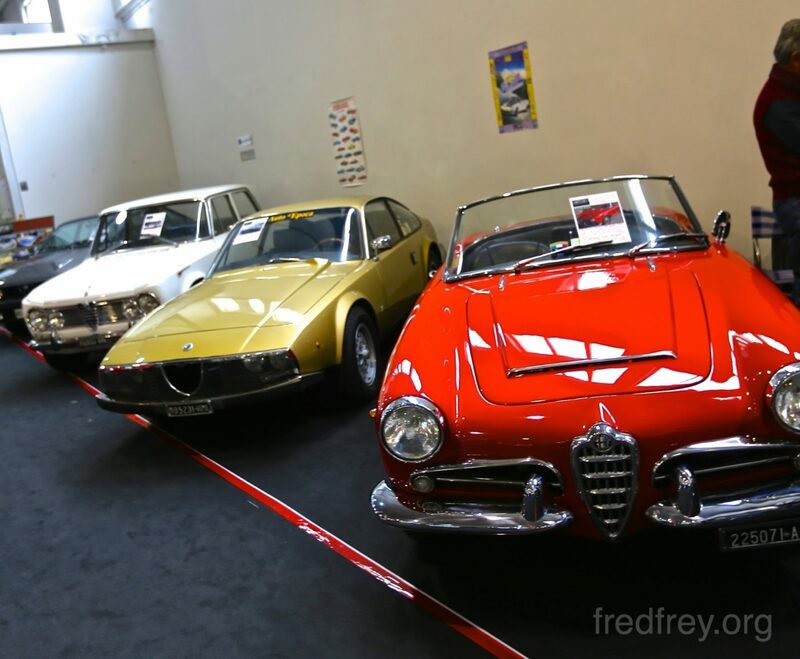 Immediately the dazzle of chrome and lights hit our blurry eyes as the stunning beauty in overload lay before us. 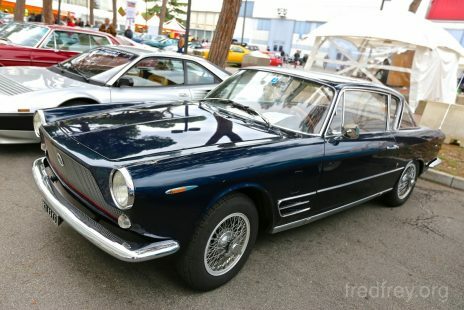 It became obvious that one should not spend too much time ogling one car as thousands more lay before you. 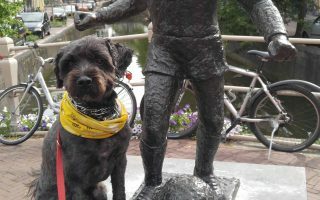 After many hours and some very tired feet we set off for dinner and some craft beers at a small bar. 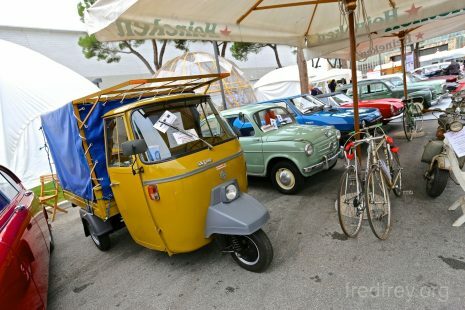 After we discovered the busses were no longer running and risked our lives along the Italian roads without sidewalks to get back to our B&B. 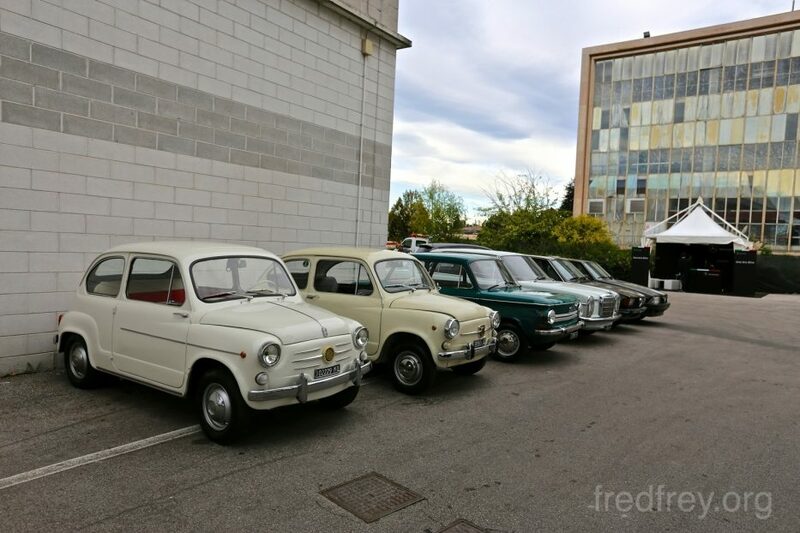 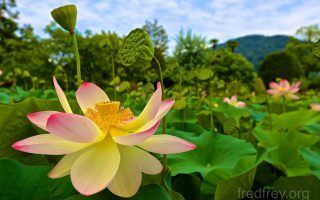 Next ArticlePadua Trip – Day Six; Arrivo!